What planning and research did you do for this book? You mean apart from the terrible, awful, no good dates I went on in my 20s? <hits head against desk> Okay, I went to the experts, and I interviewed several young women about what it was like to be on internet dating sites. 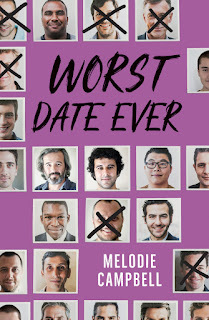 Several of the dates featured in Worst Date Ever were inspired by the real thing. Which is tremendously scary for the human race, if you think about it too long. Melodie's worst date: If you guessed Peter, you're right! My nightmare date included that final take-down scene and the dialogue is almost word for word what I remember. I can still feel the car shaking. 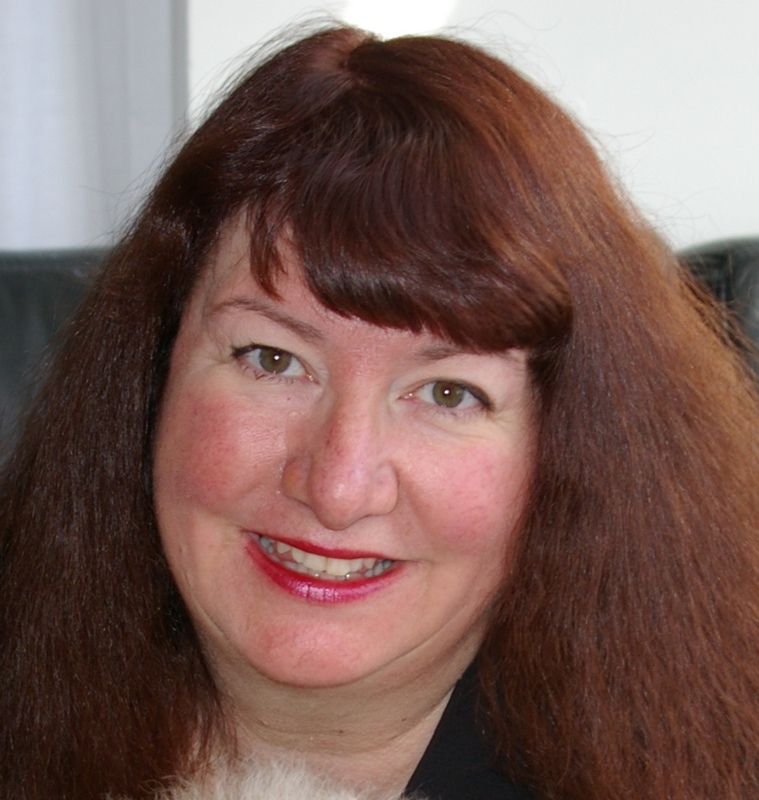 Luckily, I had a happy ending, just like Jennie. Met my husband just a few weeks after that Worst Date Ever. What was your worst date? Tell us in the comments below! 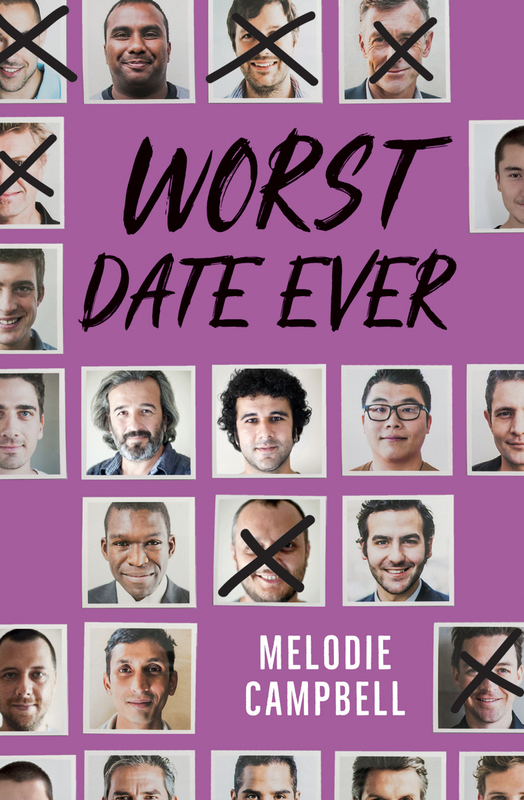 WORST DATE EVER is now available in Audio! Click the Amazon link above.